Illinoisans know better than to always eat at national restaurant chains like Burger King and Pizza Hut. There are so many local ones that do it so much better. 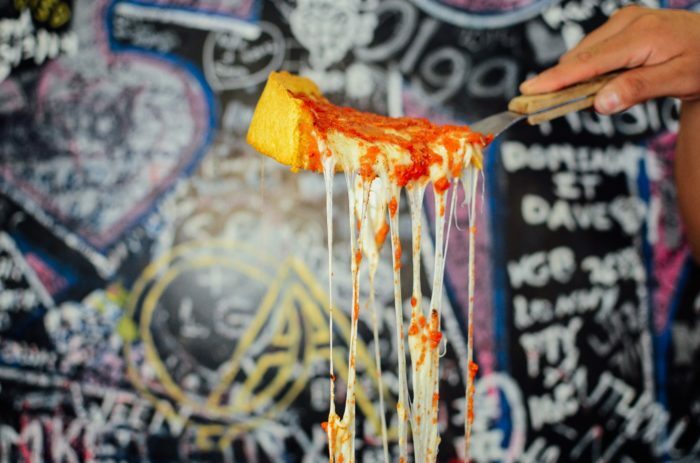 From fast-food to pizza, this state has it all. 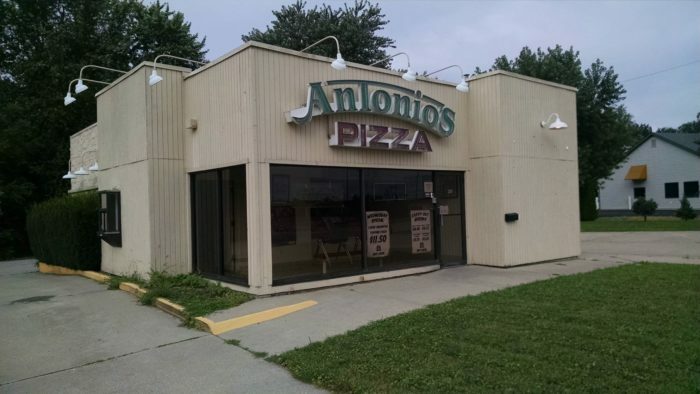 This northern Illinois pizza chain has three sit-down locations and an additional spot that just does delivery. 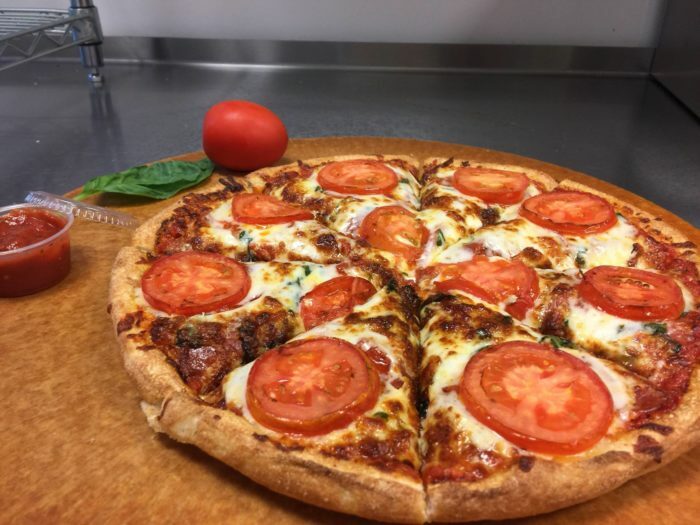 Two of the locations offer lunch buffets, and menu items include subs, pasta, lasagna, burgers, sandwiches, salads, and a myriad of appetizers like garlic bread, wings, fried pickles, and cheese curds. 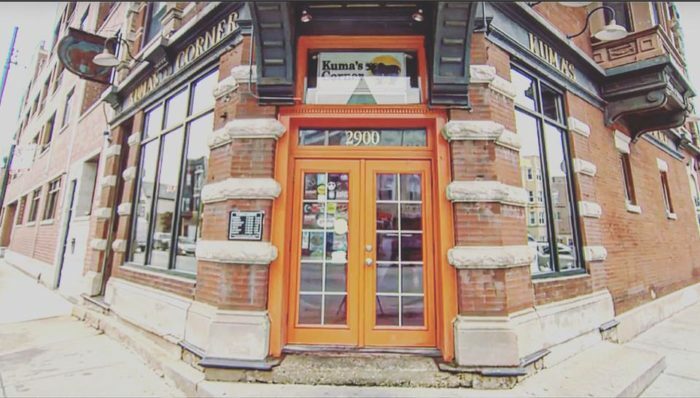 You've got to try the delicious food this place has been serving up since the 1950s. 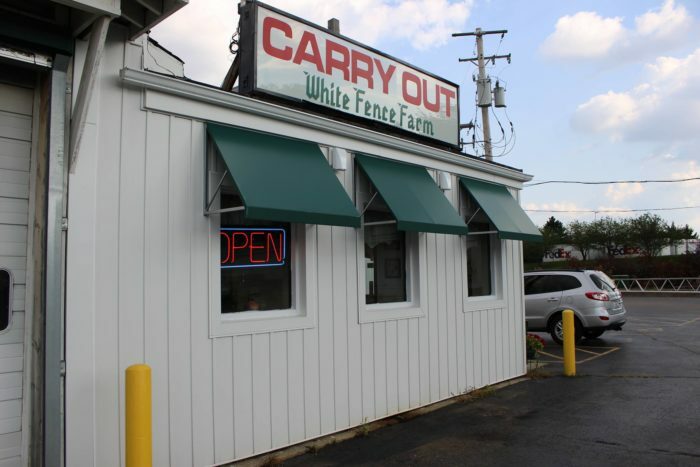 Known for the absolute best chicken dinners in the nation, this place has five carry-out locations as well as the original location on the farm and all are west of Chicago. In addition to poultry, guests enjoy fish, shrimp, fritters, mashed potatoes, and a plethora of other comfort foods. 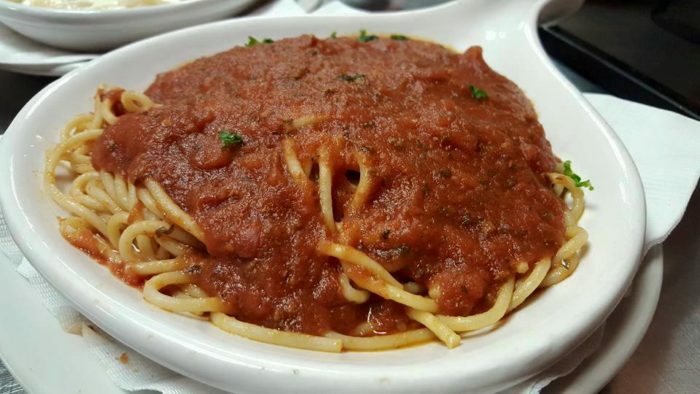 You'll be completely addicted after one bite. 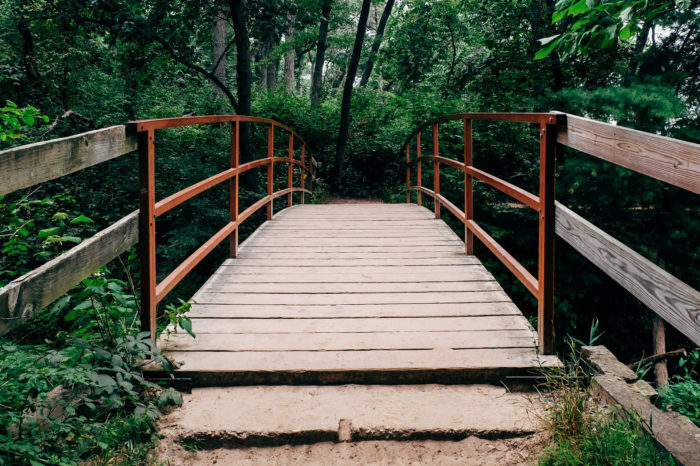 The farm has been around since the 1920s, and you can learn more about it here. 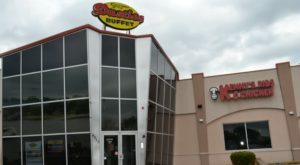 Located in and around Springfield, this is one of the most popular restaurant chains in southern Illinois. 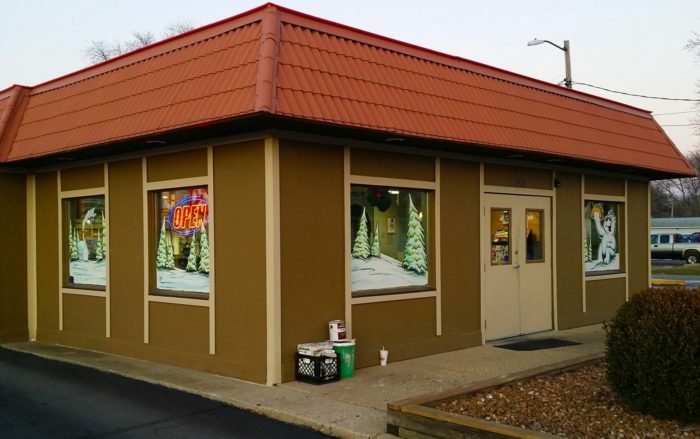 It got its start in 1968, and each location has a drive-thru. 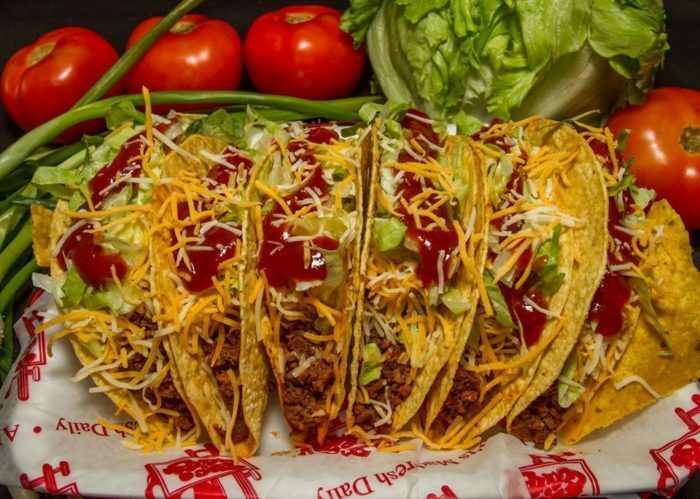 In addition to tacos, guests can get taco burgers and salads as well as nachos, quesadillas, burritos, chalupas, tostadas, enchiladas, and tamales. 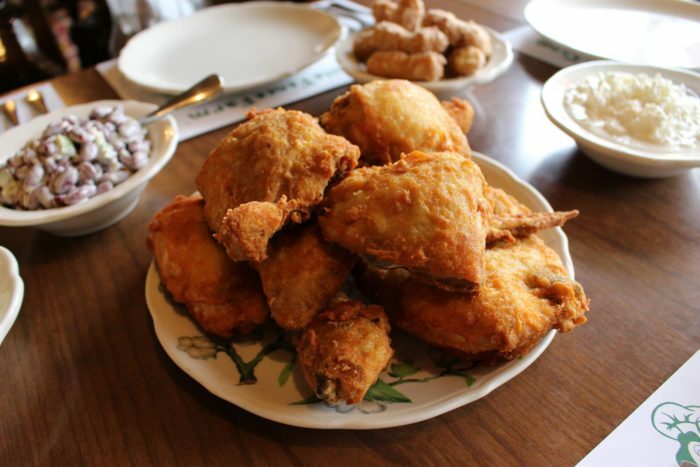 You'll also find American favorites like wings, potato skins, criss-cut fries, fried fish, and tenderloin sandwiches. Click here for more information. 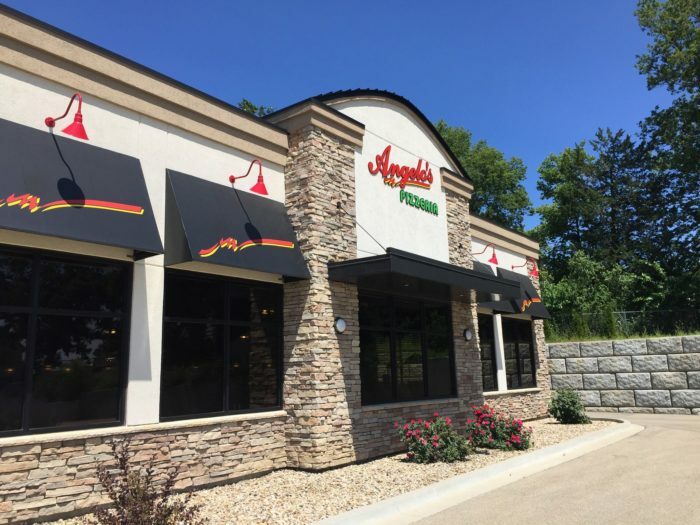 Another Springfield-area chain, these pizza joints are the preferred place for a slice of pie over restaurants like Papa Johns and Dominoes. The first location opened in 1992, and it has been a hit with the locals ever since. In addition to pizzas, the menu also includes wings, cheese sticks, salads, bread sticks, pasta, and sandwiches. You'll also find desserts like cinnamon sticks and brownie bites. 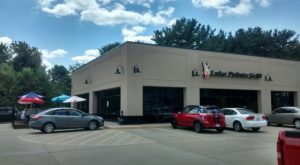 Check out one of six locations ASAP. 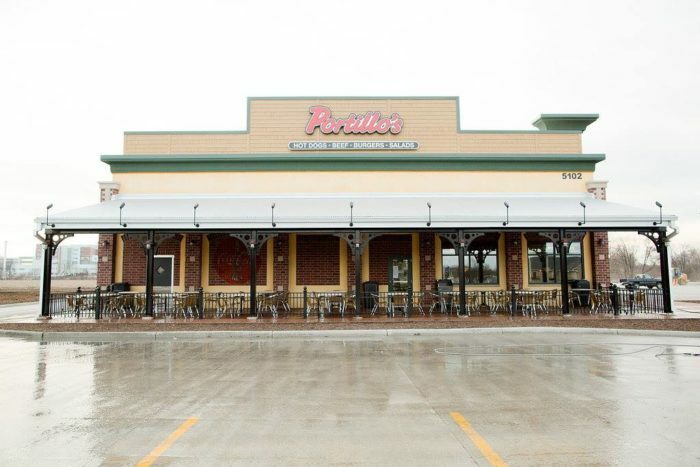 With more than 30 locations in the Chicago area, this is definitely one of those restaurant chains that is going to make the rest of the nation jealous. Locals can't get enough of it, and new ones are opening up all the time. 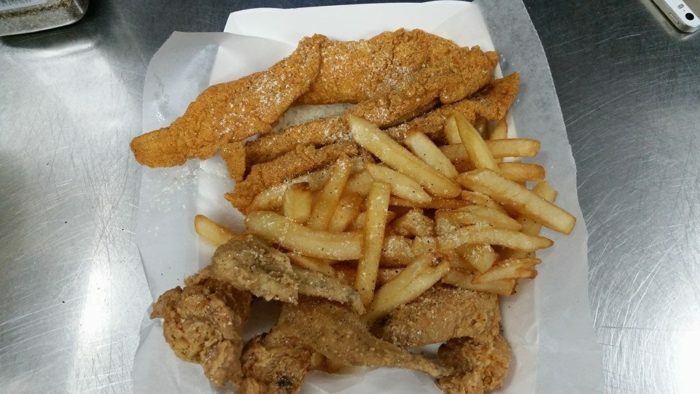 Menu items include wings, tenders, pizza puffs, seafood, gizzards, fries, cheese sticks, okra, hush puppies, corn nuggets, bread sticks, onion rings, and so much more. Stop by one of these fast-food franchises that got its start in 1950. 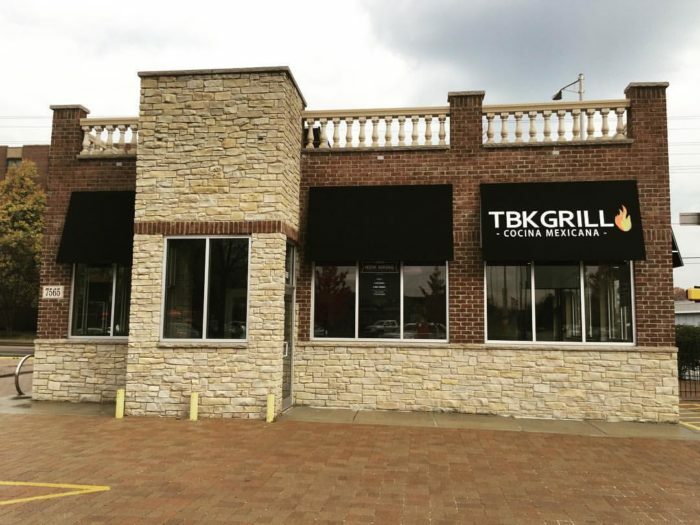 This Chicago area burger joint has four locations in Illinois (and even one in Indianapolis, Indiana!). 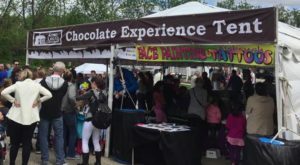 It got its start in the city in 2005 and attracts a large crowd. 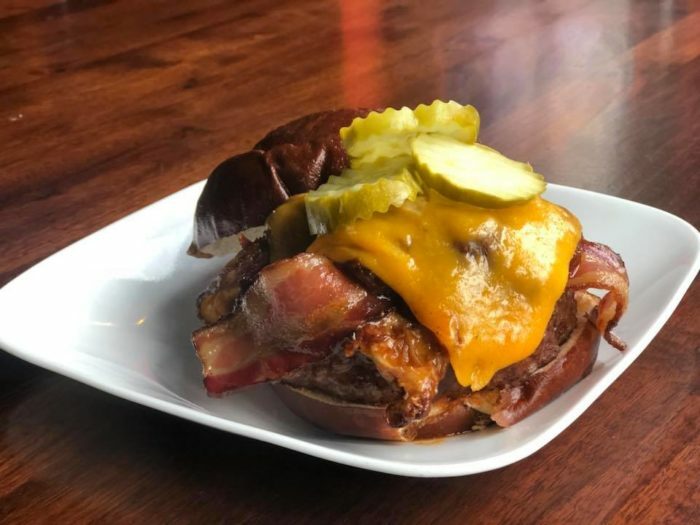 Each location has a rock-and-roll theme, and even the burgers are named after rock bands like Black Sabbath, Slayer, Led Zeppelin, and Metallica. Sandwiches, appetizers, salads, and drinks are also available. 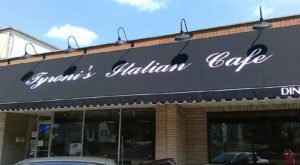 Featuring both Italian and Mexican cuisine, this marvelous place is one of the most unique restaurant chains in the Prairie State. It specializes in thin crust pizza, margaritas, tacos, and enchiladas. 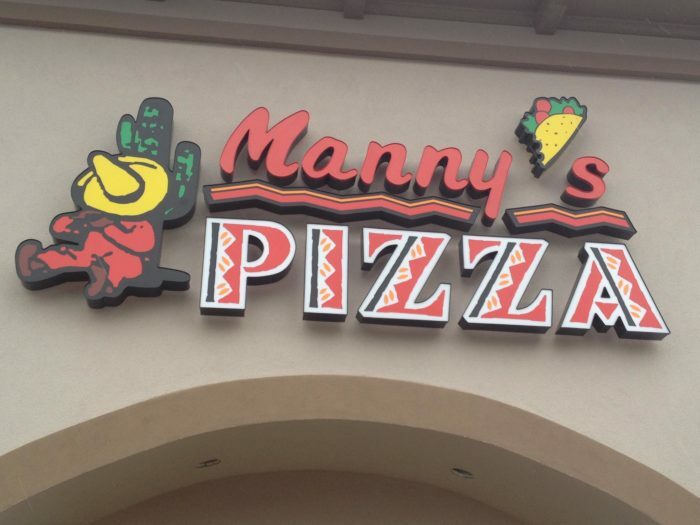 Getting its start in 1973, Manny's now has four locations on the northwest side of the state. Click here for more details. 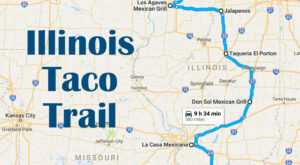 This has been the Chicago area's premier Mexican food restaurant since 1992. 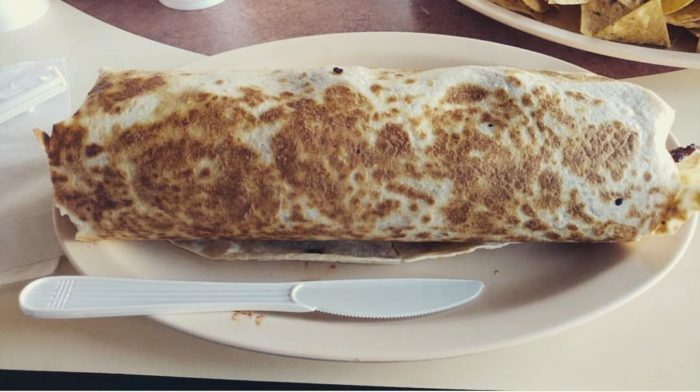 It is known for a burrito that is nearly a foot long. Other menu items include tacos, quesadillas, fajitas, enchiladas, tortas, tostadas, and much more. 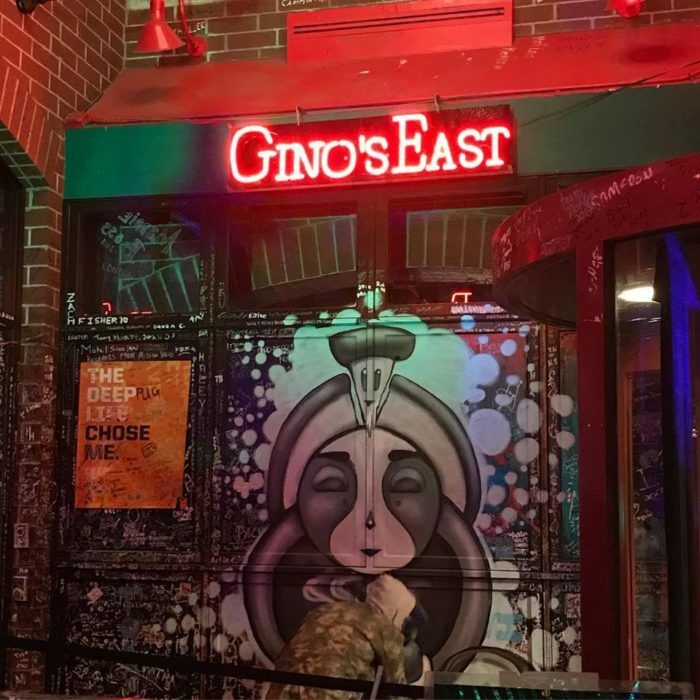 There are 13 locations in the city and suburbs, and it belongs on everyone's bucket list. 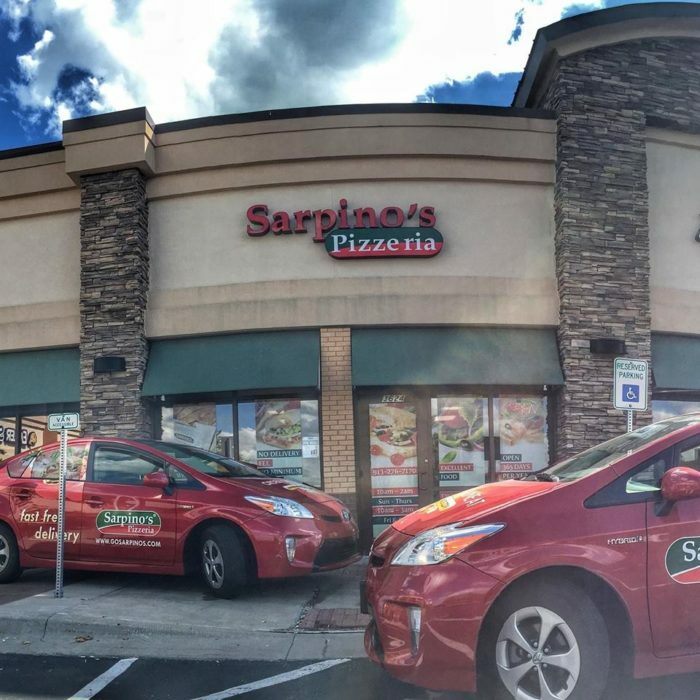 While everyone raves about restaurant chains like Lou Malnati's and Girodano's there's a famous pizza chain in Chicagoland that doesn't get enough credit. It has been around for more than 50 years and is known for its deep-dish pizza. 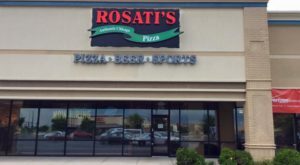 It has 17 locations in and around the city and serves salads, soups, sandwiches, wings, mozzarella sticks, and more. The menu items at this fast-food chain are seriously addicting. 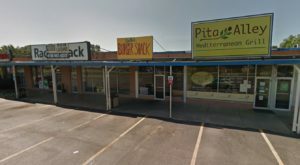 In business since 1963, these joints are known for their Italian beef sandwiches and hot dogs, but the burgers, cheese fries, ribs, chocolate cake, and pasta also keep people coming back for more. 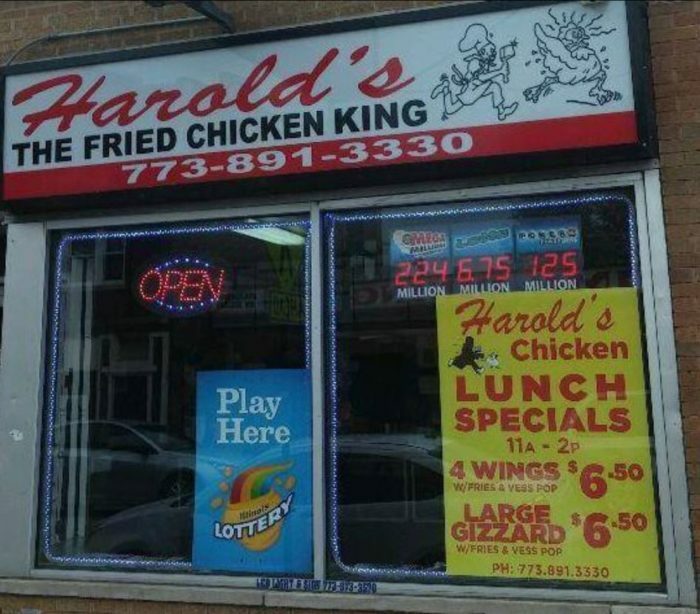 To be fair, some parts of the country outside the Land of Lincoln get to enjoy this fabulous eatery, but it is mostly unheard of. 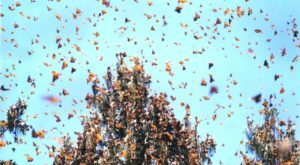 You'll find them as far as Florida, California, and Nevada, and there are several locations in Indiana. 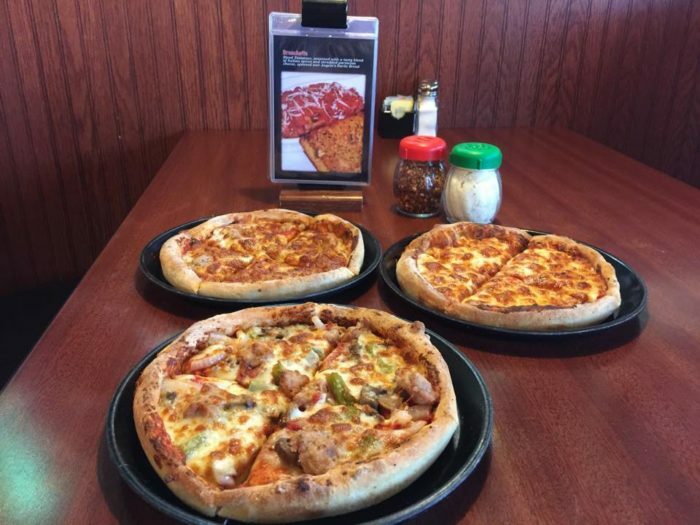 If you're noticing a lot of pizza chains, that's because Illinois is the pizza capitol of the world. 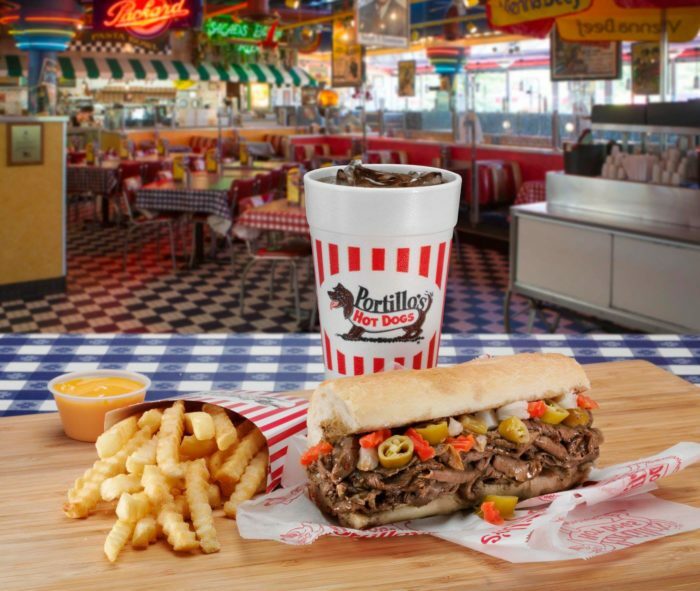 Chicagoans know that when it comes to cheap and fast delivery, this place is the right choice. You can taste the freshness in the ingredients. The best part is that they are open every single day of the year with late hours and no delivery fee. 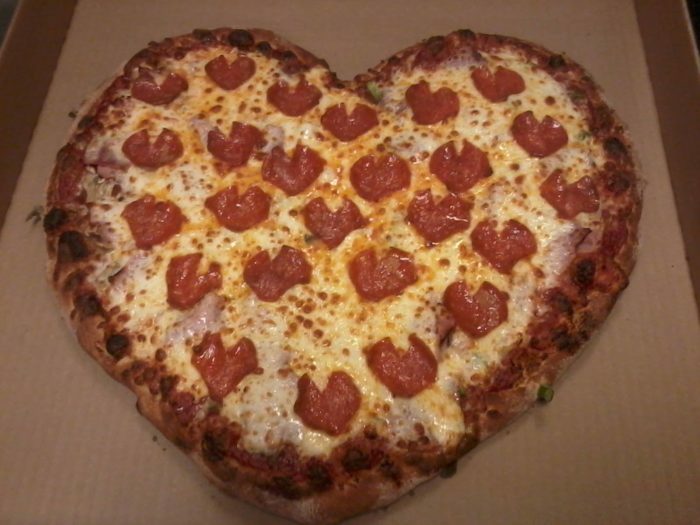 Menu items include pizza, pasta, calzones, bread sticks, wings, sandwiches, and desserts. If you like hand-tossed, you'll definitely want to try this pie. What other local restaurant chains do you like to visit? Share your favorites with us below in the comments.